The Genius I/O - IC660ELB922 features; the unit does accept incoming both inputting and outputs or a combination of the two for the Isolated Block. The programs within the unit make sure it stays safe with diagnostics that monitor operations. 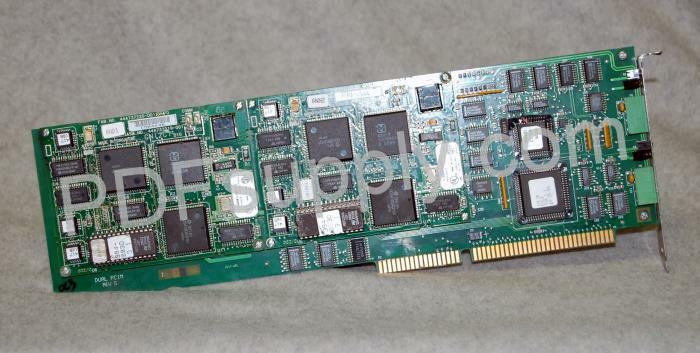 Additionally a 2-channel, Single-slot PCIM, and a XT/AT Interface Board.